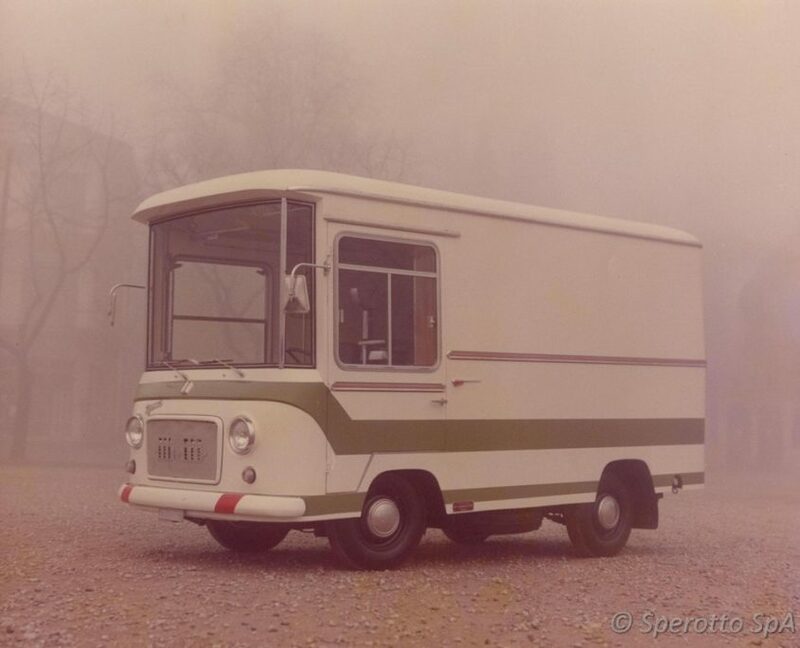 Sperotto’s story began in 1955 as a specialist coachbuilder. 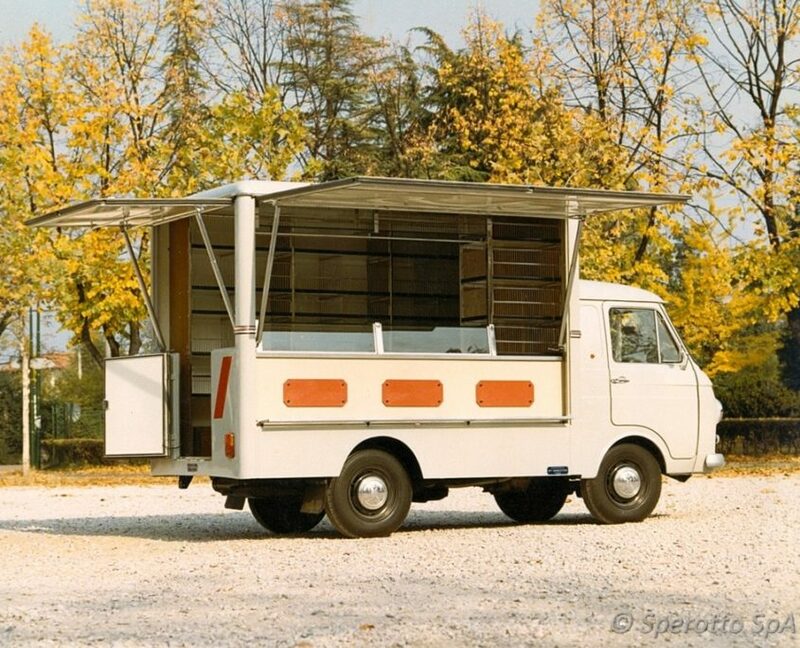 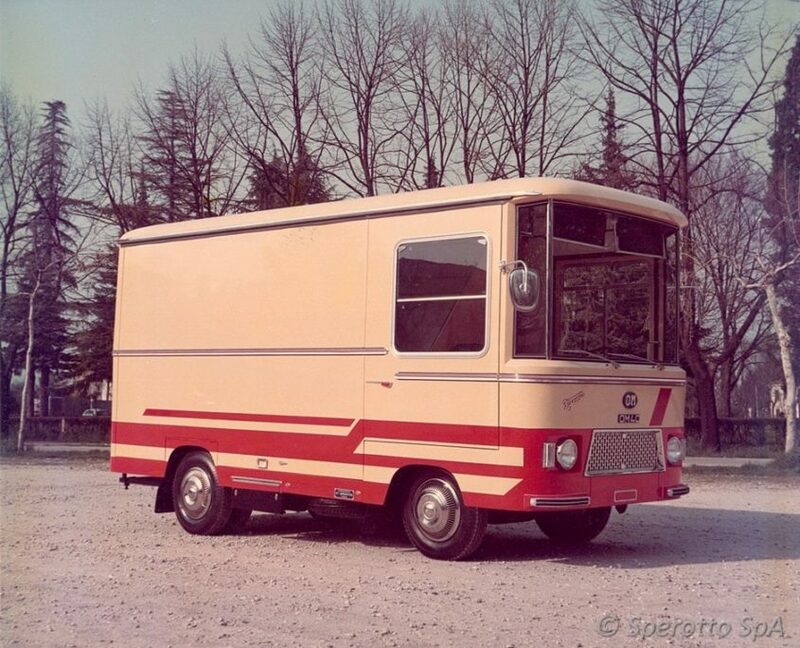 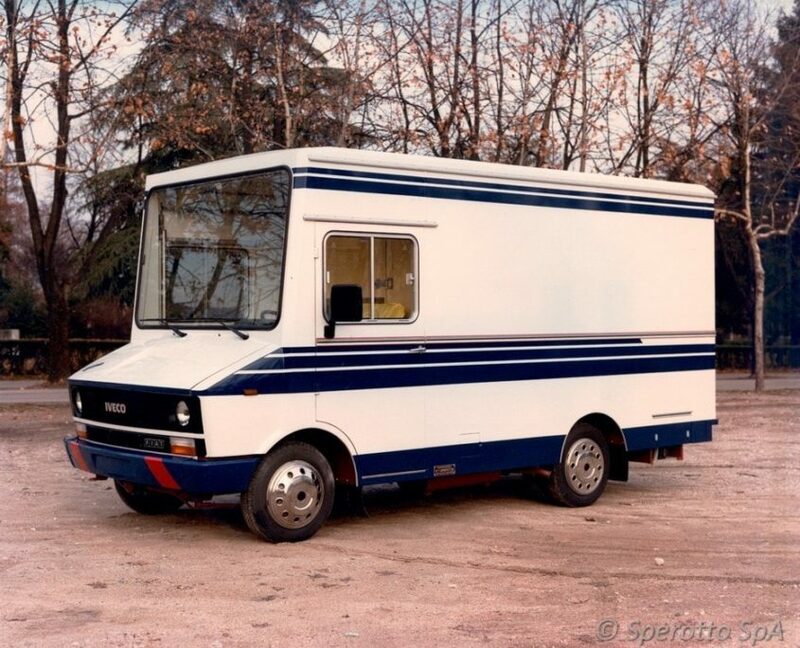 Over time, and as a result of Bartolomeo Sperotto’s intuition and tenacity, the company established itself in the production of mobile market stall vehicles. 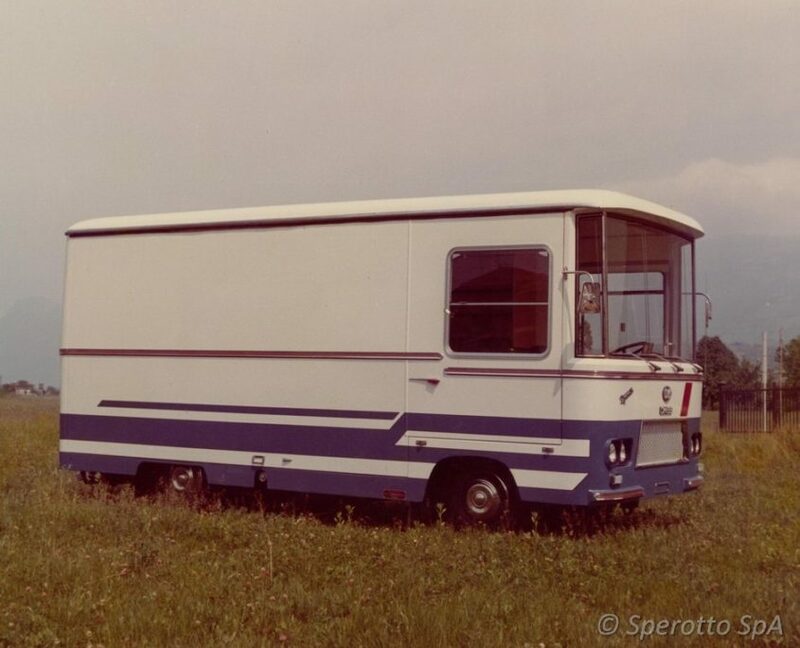 In the nineties, consistent growth and creativity combined with a wealth of experience in the sector led Sperotto to diversify its range of products. 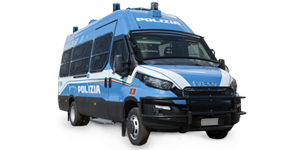 The company began converting vehicles for public safety, prisoner transportation, Italian police and Carabinieri (military police), 4×4 minibus conversions, people-carriers, mobile clinics, mobile kitchens, cargo bays and vans. 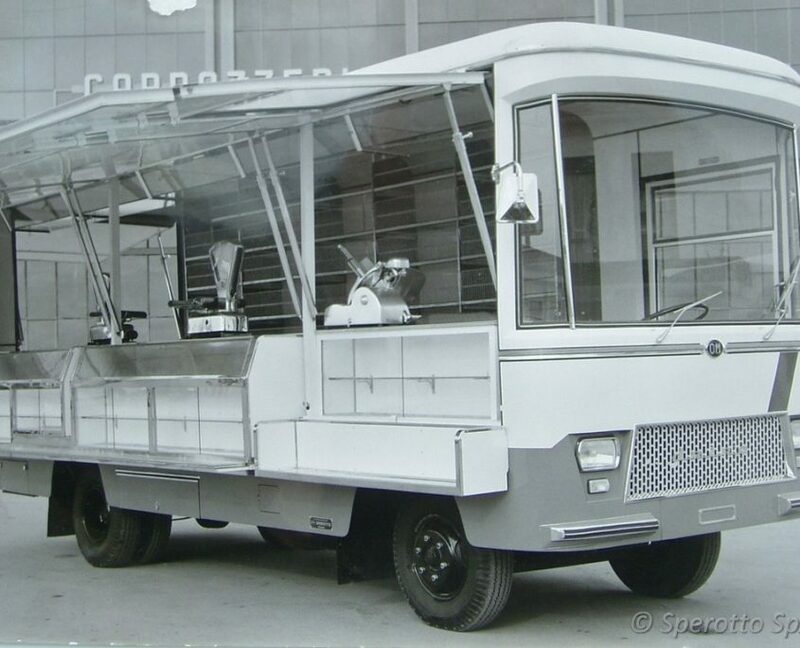 Repeated requests for personalisation led Sperotto, with his innovating spirit and desire to satisfy his new clients, to expand into the production of semi-trailers which could be used for promotional motorhomes, hospitality trucks, and mobile workshops. 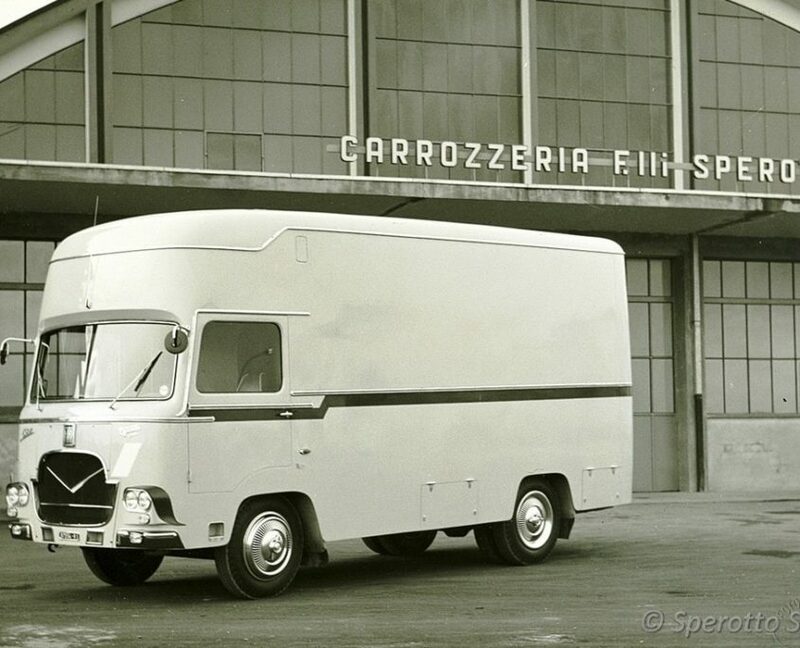 Our reputation is the result of over sixty years of dedication in the pursuit of quality and reliability. 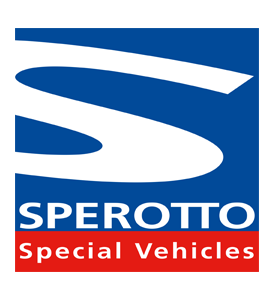 The future is bright for Sperotto, leading us towards finding ideal solutions for the domestic and international markets, developing our ideas, employees, projects, and security within the organisational structure of the company, already guaranteed by the ISO 9001:2008 quality management system. 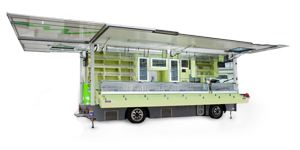 Our commitment to contributing to economic growth motivates us to be permanently ready to meet the needs of an increasingly global market, while emphasising our social responsibility and environmental awareness. 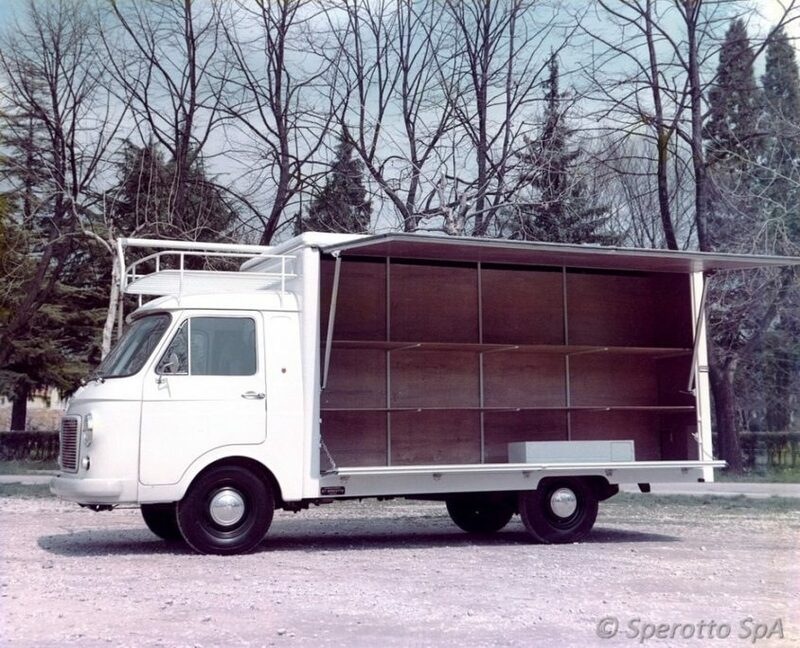 The same principles which drove our growth continue to be present in Sperotto. 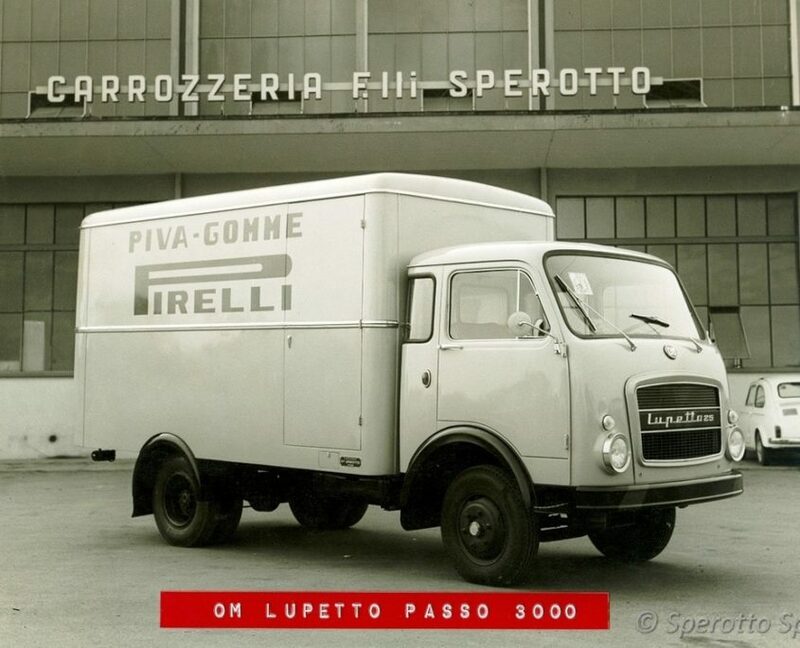 Of all the investments, it is Sperotto’s investment in human capital that is most valuable. 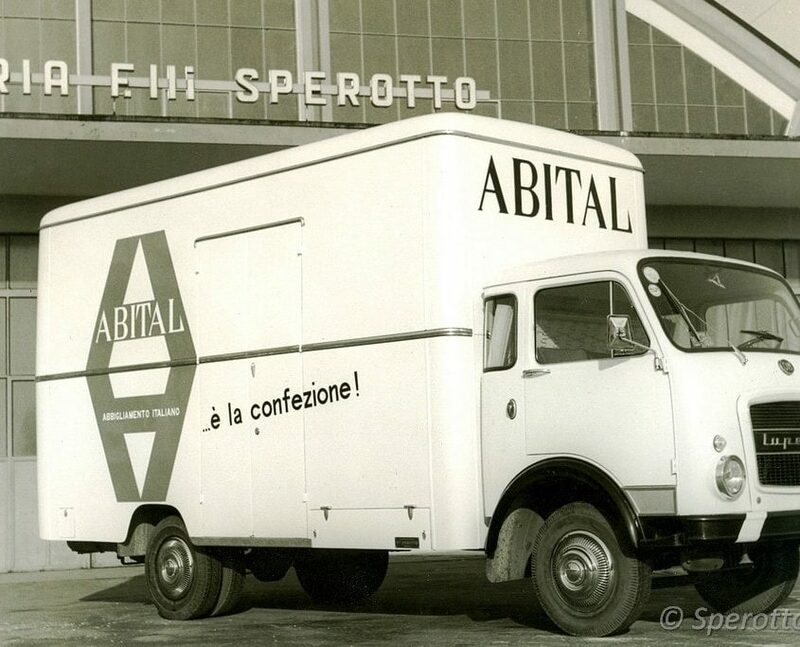 Our ability to work with our clients, shaping their ideas and turning them into a finished product, together with a strong belief in innovation, have always been and continue to be the values which epitomise the Sperotto brand and its partners. 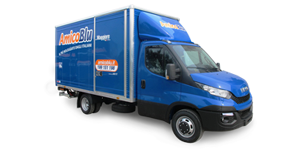 Through our services and products we aim to supply our clients with a durable package for the development of their company. 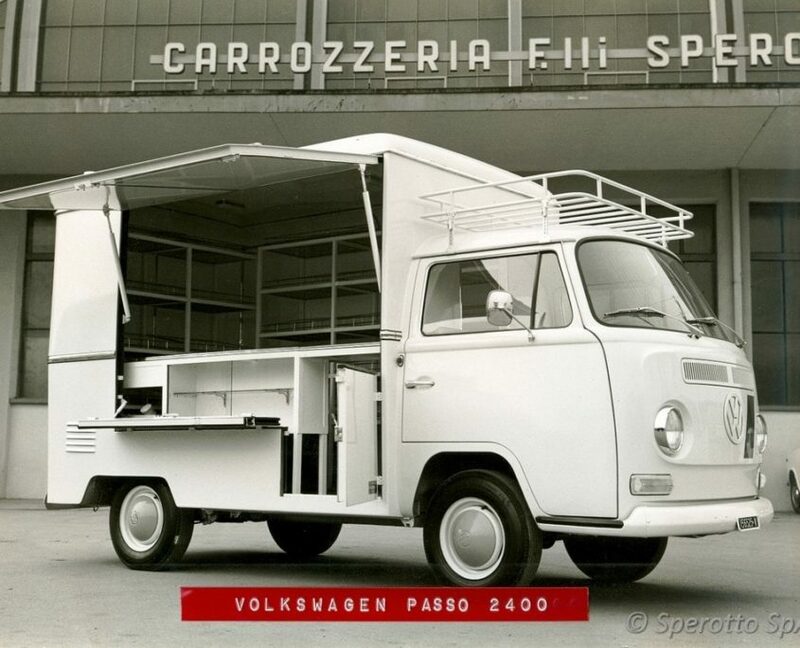 In this way, their success is also our success, and vice-versa. 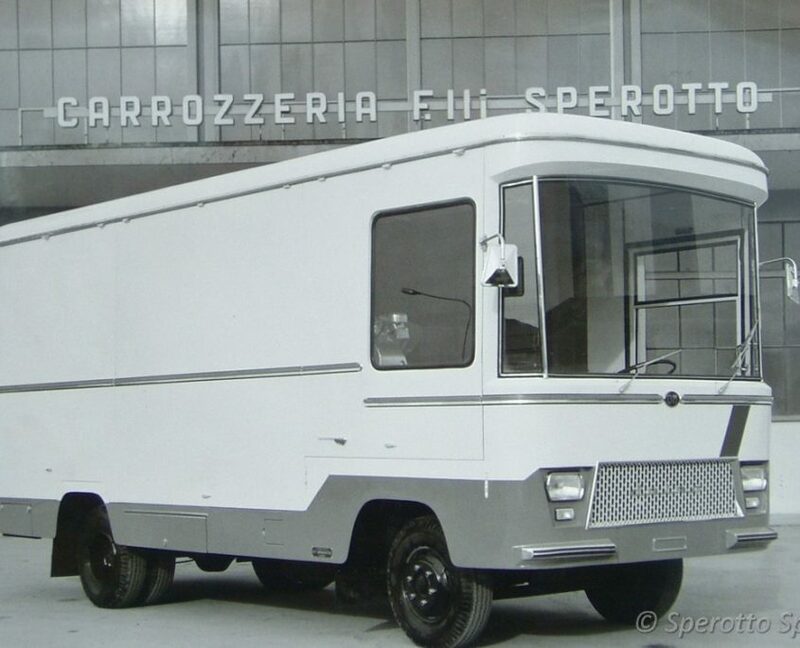 Our relationship with the client does not end with the delivery of the finished product: Sperotto S.p.A. guarantees the same quality service and efficiency in our after sale service. 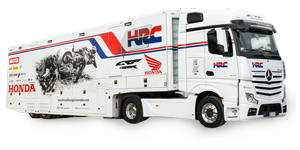 The dedicated and qualified staff will work with you directly, whether on locating replacement parts or on any technical adjustments required for the vehicles.